Visiting Goa? Don’t Miss Out the Chapora Fort? A balanced diet is one of the most important aspects of life that one should keep under check. The balanced diet is necessary for the overall growth of the body. For our body to function effectively and properly, It is very important that it gets all the basic nutrients and that too in a proper amount. The proportion of each and every nutrient in a diet has to be really specific so that you get a well-balanced diet. A balanced diet has in total of 7 components. All these components when added together in a right proportion formulate a well-balanced and healthy diet. These 7 components are what we are going to discuss next. 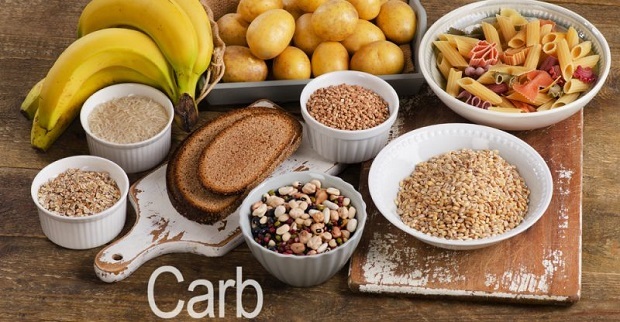 Among the 7 major components of a balanced diet are the carbohydrates. These are an excellent source of energy and should comprise 60 percent of your diet. In simple words, these are your energy fuels and in a balanced diet, one should consume around 310 grams of these carbohydrates. Kinds of pasta, rice, potatoes, and what are some of the major sources of carbs. Vitamins are equally important. One should pay particular attention to their vitamin intake on the daily basis. 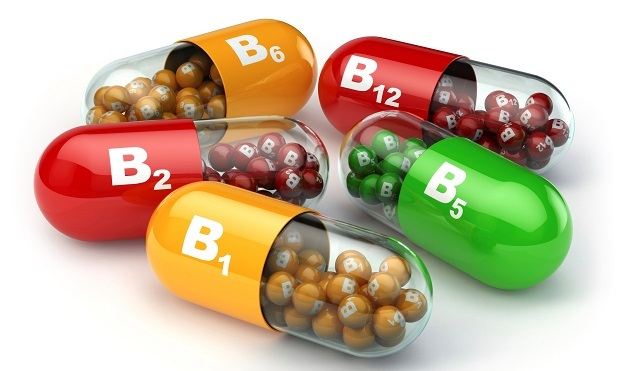 Some of these essential vitamins include – vitamin A, vitamin C, vitamin B, as well as vitamin D. There are many multivitamins that can help you fulfill your daily need for multivitamins. But, we would rather suggest you take them from fruits and vegetables. When talking about a balanced diet, how can one forget to mention water, right? All of us are familiar with the fact that water is among the basic necessities of keeping our body up and running. But what most of us don’t know is how much of the water intake is actually needed on a daily basis. One should actually consume 8-9 glasses of water every day. 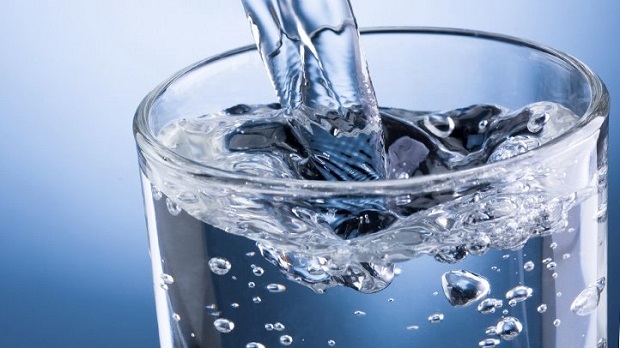 Daily Recommended Intake – 8-9 glasses of water. Another important component of a balanced diet is fibre. Along with filling you up, a proper intake of fibre can also aid in proper digestion. Fibres can also keep a check on your body’s cholesterol levels. 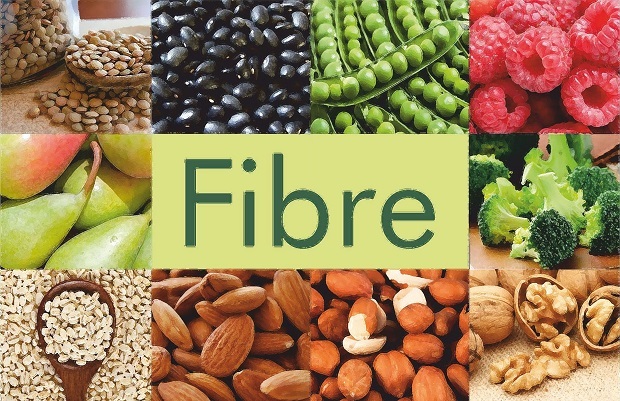 Oatmeals, bran, and even vegetables are a great source of fibre available. In total, one should consume 30 grams of fibre every day. 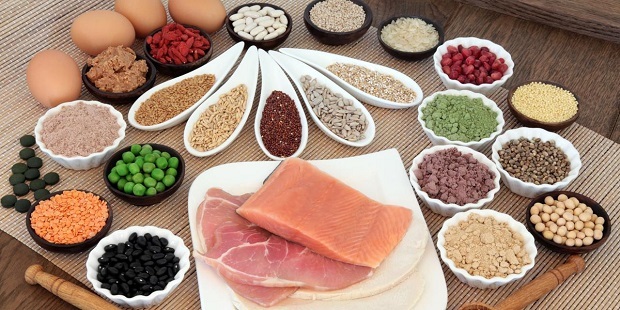 Next in the list of 7 basic components of a balanced diet is protein. The protein is a good means for your skin, hair, and muscle development. In total, one should consume in total 50 grams of protein every day. Meat sources are a good source of natural proteins. Sources of Protein – eggs, milk, Meat, etc. 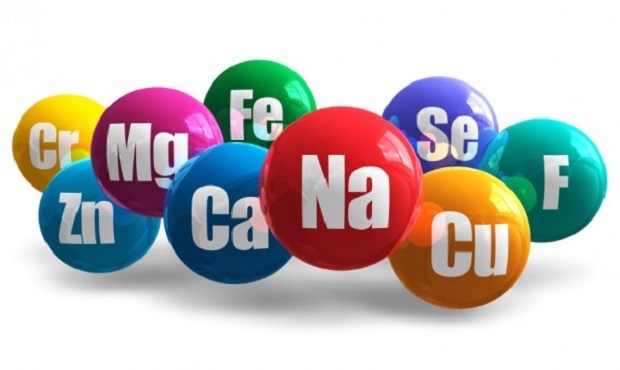 Minerals are the components that help release the energy from the food items you intake. Minerals are the part of a balanced diet that actually interacts with the organs to promote your body’s growth. Most important minerals that you should include in a balanced diet are iodine, potassium, sodium etc. 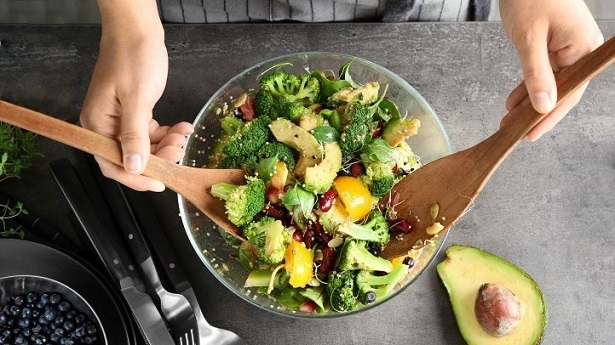 Most of us are under impression that fat intake will make them heavy, but instead, healthy fats can actually provide a good amount of energy and regulate your body temperature. These unsaturated fats also help in absorption of the vitamins in your body. One should prefer consuming 70 gram of unsaturated fats in a day. Above mentioned are all the 7 major components of a balanced diet. For one to live a healthy life in a healthy body. So, go ahead study the article and make some changes in your daily diet plan to live a healthy life. Monsoon Flood in Kerala | 73 People Dead! Which Type of Bank Account Has the Highest Interest Rate?